Writers Horoscope for November 2: Right brain meets left brain. Consider this: Call a truce. Let your left brain win out and dive into an editing/polishing project. 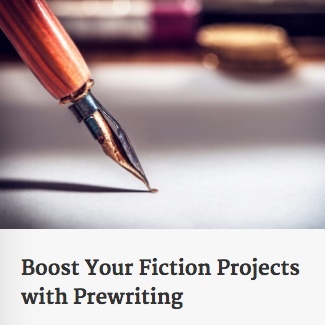 Or, give in to your right brain and dash off a quick, fun, but substantial first draft of another story. Just don’t try to juggle them both.